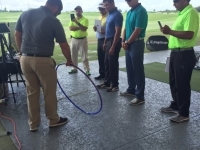 This was our first FlightScope Academy for Spanish Speakers hosted at the beautiful Orange County National Golf Center & Lodge in Winter Garden, FL. 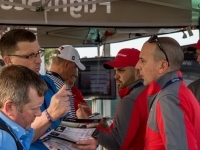 ///// Esta fue nuestra primera Academia de FlightScope en Español alojada en el hermoso Orange County National Golf Center & Lodge en Winter Garden, FL. 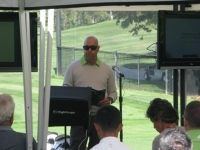 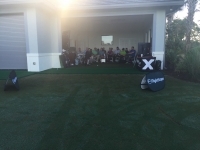 Thank you to everyone who joined us at the FlightScope Academy South Florida at Weston Hills Country Club. 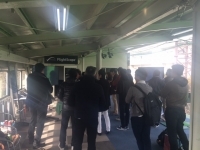 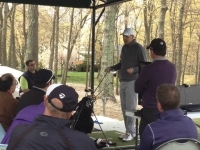 Another successful FlightScope Academy conducted at the Raspberry Falls Golf & Hunt Club in Leesburg, Virginia. 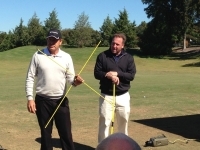 Another successful FlightScope Professional Academy conducted at the Beechmont Country Club in Cleveland OH.